If your bathroom's fixtures or design aren't meeting your needs, renovate them seamlessly and affordably with our expert remodeling crew. Your bathtub is a major focal point of your bathroom, and it can either be a beautiful addition or an unfortunate eyesore. If you’re tired of looking at cracks and chips, or you’re no longer able to bathe comfortably in your tub, let us give you the bathtub system that you need. Our expert installers use Good Housekeeping Seal-approved materials to dramatically alter the appearance and functionality of your bathroom. 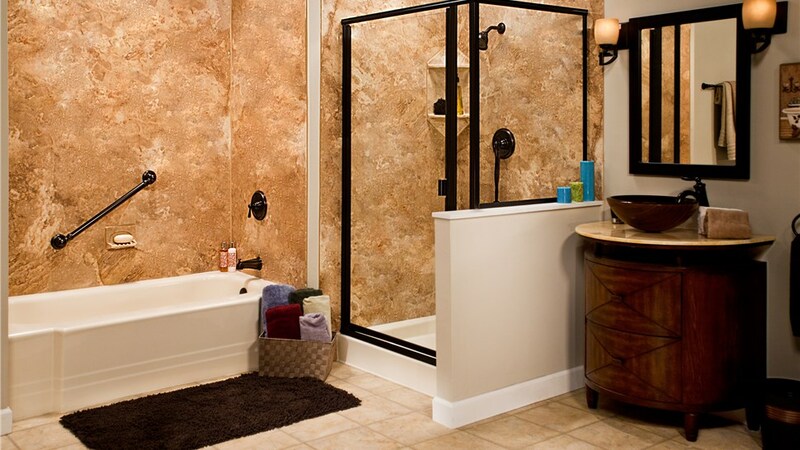 From entire shower systems to wall surrounds and replacement shower bases, Improveit Home Remodeling has what you need to create your dream shower. Our licensed contractors use the highest-grade ABS vinyl in the industry to install stylish, functional, and incredibly durable shower systems. 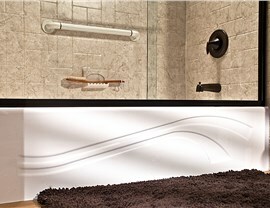 Remodel your shower in confidence; all of our products come with a simple and easy-to-understand Lifetime Warranty*. 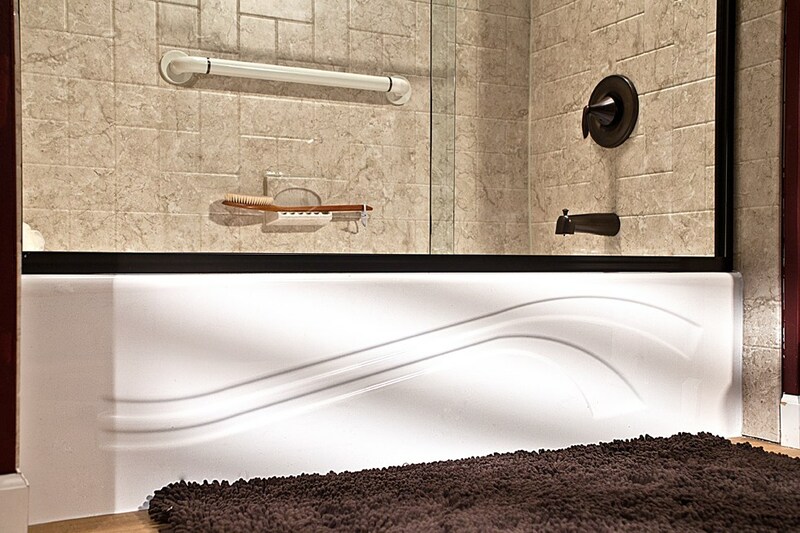 If limited mobility or other physical ailments have made bathing in a traditional tub uncomfortable and dangerous, let our trained professionals install a safe and elegant walk-in tub. Our walk-in tubs feature slip-resistant flooring, ADA-compliant seating, and a no-leak, low-threshold door for maximum comfort and convenience and complete safety when bathing. 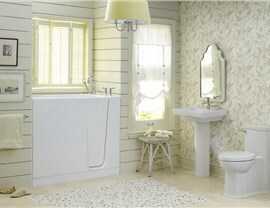 Climbing over high tub walls in traditional showers can be quite risky and can cause discomfort and pain. 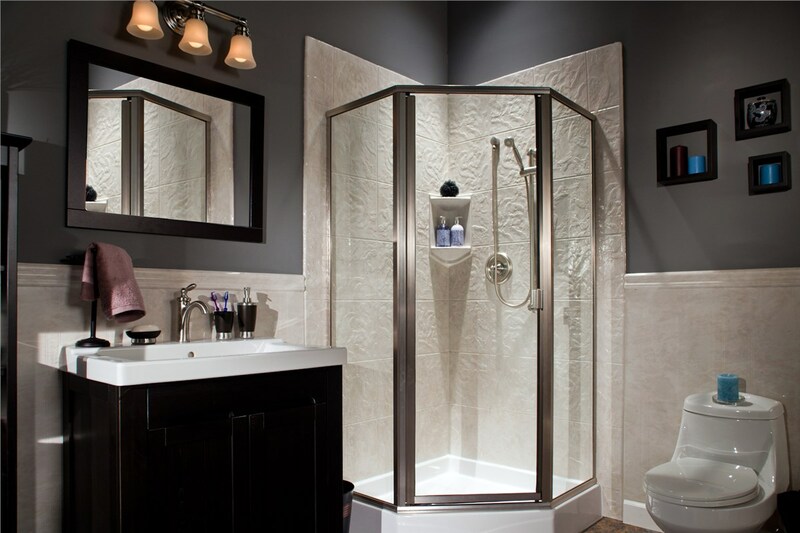 For those who have physical limitations, are aging, or are otherwise unable to step over a tub wall and into the shower, Improveit Home Remodeling offers convenient and comfortable walk-in showers. 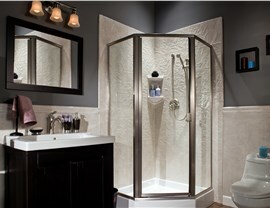 With our mold and mildew resistant vinyl, your walk-in shower will also be easy-to-clean and maintain. 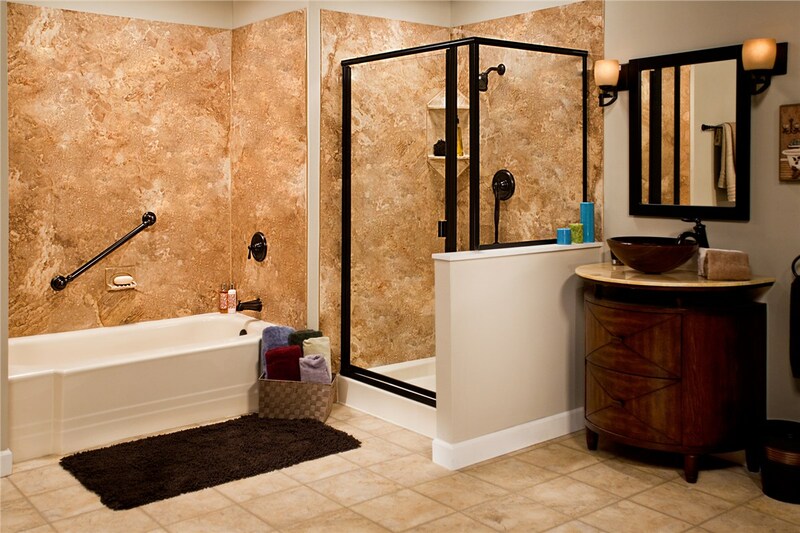 At ImproveIt Home Remodeling, we want to be sure that our customers get the exact bathtub or shower that they want. 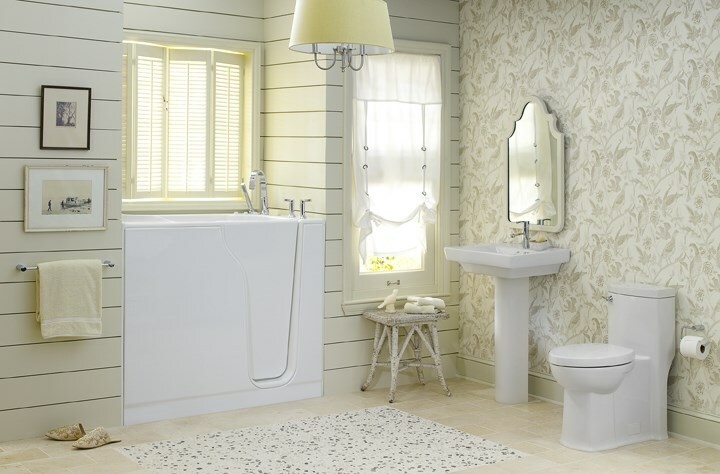 In addition to our stylish tubs and showers, we feature an extensive selection of bathroom accessories so that you can complete the look of your bathroom to suit your design preferences and lifestyle needs. Our accessories include flooring, vanities, vanity tops, mirrors, lighting, and more. Don’t take one more shower or bath in a space you don’t enjoy! Contact Improveit Home Remodeling today and get more information regarding our comprehensive bathroom remodeling services. Call to speak with one of our friendly bathroom designers, or fill out our quick online form to request your free, down-to-the-penny quote. It’s good for one full year, regardless of any price increases we incur.